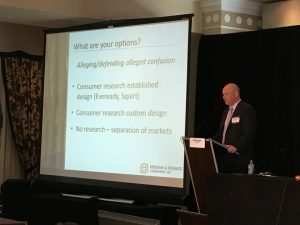 Mark Keegan returned as a presenter at the at the 9th Annual Florida Bar Intellectual Property Symposium, which was held at the Don CeSar Hotel in St. Pete Beach, Florida. 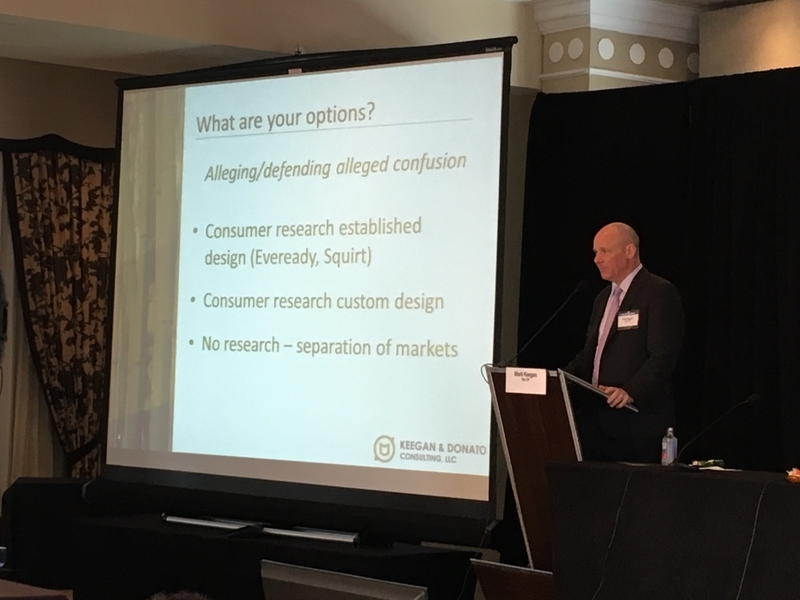 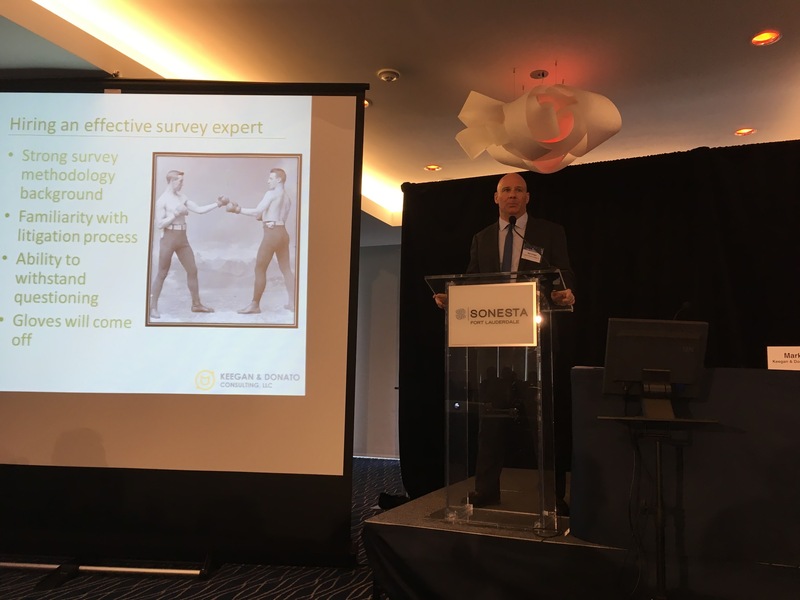 Titled Squirt vs. Eveready: Battle of the Titans, Mr. Keegan’s CLE-accredited lecture presented the historical underpinnings of the two most common consumer confusion survey formats, and how these designs are used in trademark litigation today. 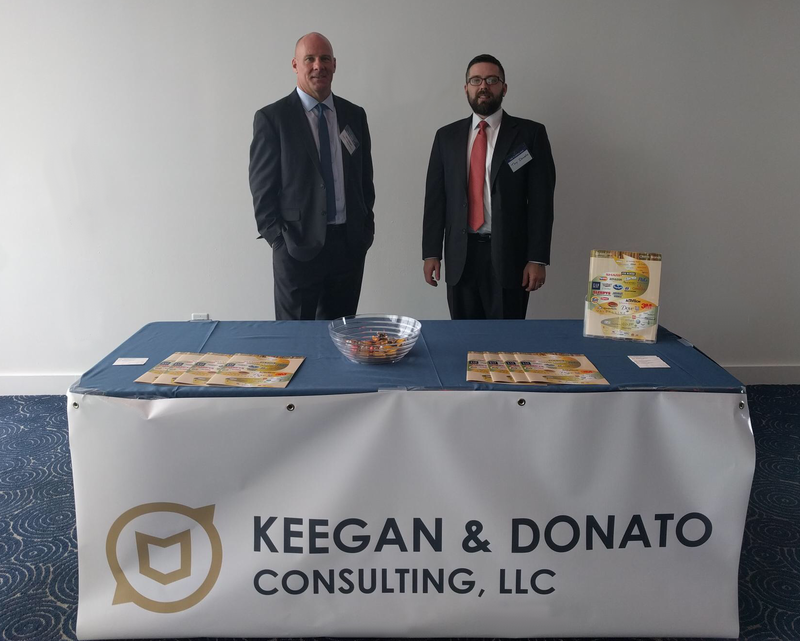 The IP Symposium, which is hosted by the Business Law Section of the Florida Bar, brings together IP attorneys, judges, and government officials from Florida and across the U.S. to discuss the latest topics in intellectual property law. 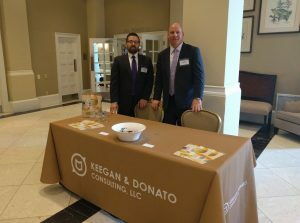 Keegan & Donato Consulting served as a sponsor of the event.